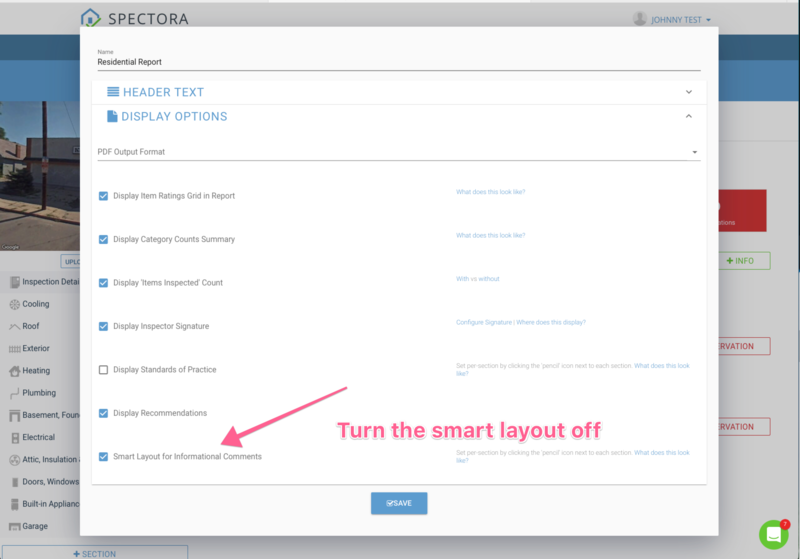 If your comments are showing up in the report in a different order than you have them in in the report editor, you probably have Smart Layout turned on. This will group comments based on size, minimizing white space. 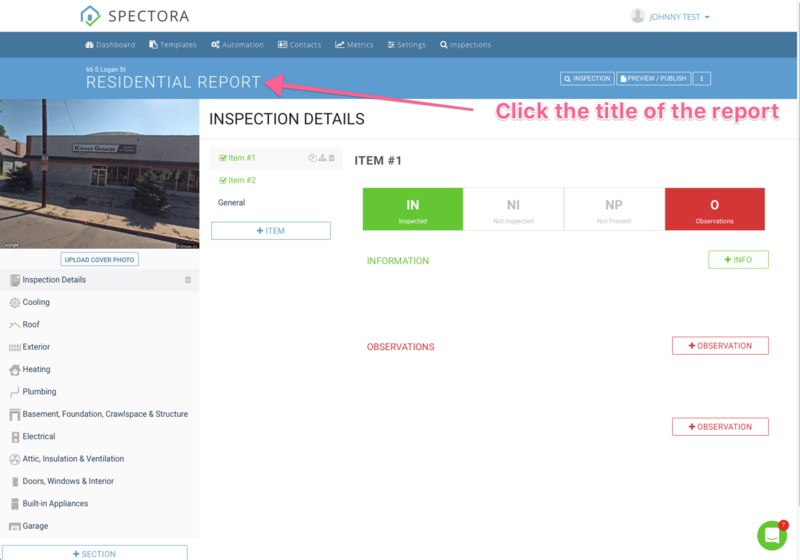 You can turn this on and off by clicking the title of the report and then into Display Options.